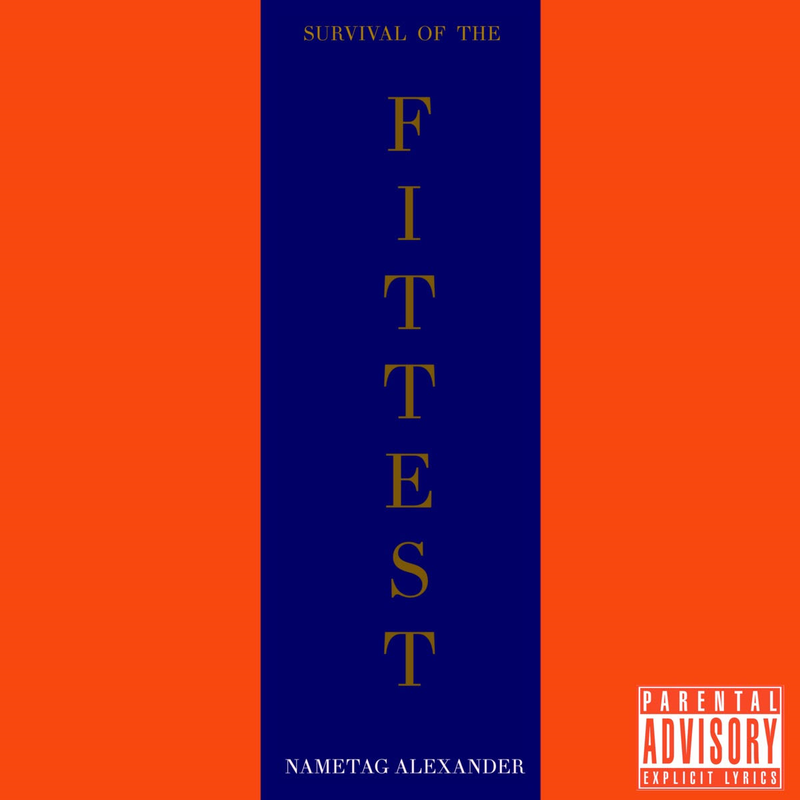 A verse from Nametag Alexander's vault over a Mobb Deep classic. Stream/Download below through Soundcloud or Audiomack. Share the track with others.